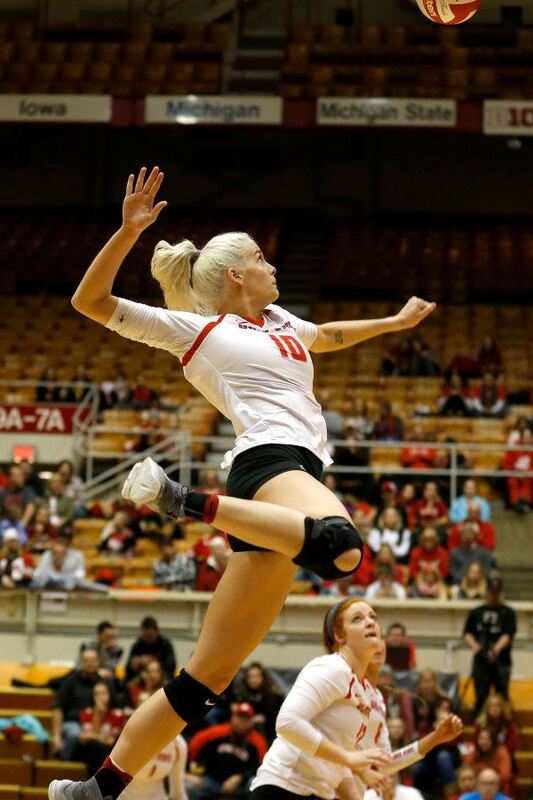 After spending her first professional season playing with RC Cannes in the French league, and joining Peruvian side Regatas Lima for their shortened season and the South American Championships, former Ohio State All-American Taylor Sandbothe has been signed by Thailand’s Supreme Volleyball Club for the 2018 Asian Club Championships in Kazahkstan. Supreme VC are the defending Asian Club champions. The tournament, for which teams notoriously sign short-term ringers, acts as an Asian qualifier for the 2019 FIVB Club Volleyball World Championships. Supreme finished 2nd in Pool A play to open the tournament to advance to the quarterfinals, where they’ll play Iranian side Paykan Tehran Volleyball Club on Saturday. Among the Thai players on the team are 7 players who participated on Thailand’s National Team at the 2018 FIVB Women’s Nations League. That includes the National Team’s top 2 scorers, Ajcharaporn Kongyot and Chatchu-On Moksri. The team has also imported Fatou Diouck, a former captain of the Senegal National Team. Both players have started all both so far for Supreme. Sandbothe has scored 16 points and 5 blocks in the middle, while Diouck has scored 21 points – including a team-high 14 in a 3-2 loss against Japan’s NEC Red Rockets. The 23-year old middle blocker Sandbothe graduated from Ohio State as the team’s all-time leading blocker.